Players have a new problem – PUBG cheaters from Asia are a big issue for developers and community. Millions of fans who play PLAYERUNKNOWN’S Battlegrounds, are affected by this growing problem. Cheating is a global problem in every game. Many players use every possible means to gain an advantage over other players. This problem is serious, especially in Asian countries. Players can play their favorite games in internet cafes, where such software is already installed. In the press release on the official PUBG website, we can read that the developers have analyzed over 10 million accounts for the use of illegal software in their game. The investigation showed that over 100 000 accounts users have been cheating. 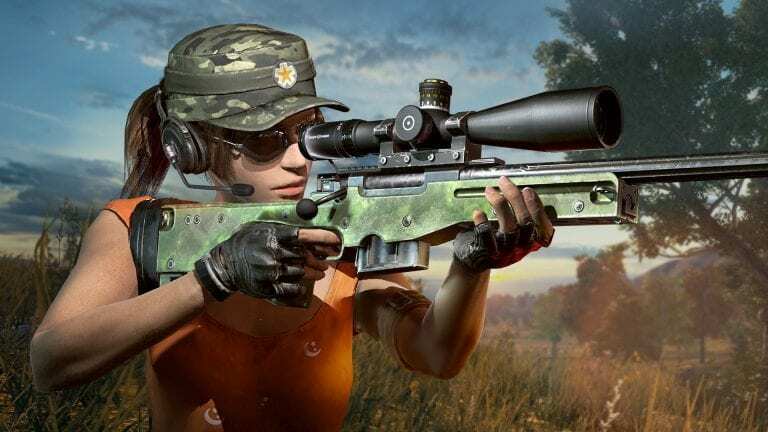 The developer has announced that the new way of finding cheaters works very well and has banned all the accounts permanently. PLAYERUNKNOWN’S Battlegrounds developers have apologized to everyone who felt affected by the cheaters, who were using well-known bugs in the game. They announced that they will continue to monitor the accounts and ban the ones that are breaking the EULA. As for now, more and more people are affected by players who are using cheats. Even in Asia, it’s problem as people who are going to the cafe and playing with friends can have no information about using cheats. And as they don’t know about that, they can be at risk of PUBG Corp banhammer. From the author: In my opinion opening on new markets should be region locked. People from new markets should play each other on own region, and then if developers won’t notice any problems with PUBG cheaters or any other issues should decide to unlock for new regions. Maybe this will solve problems like this. What do you think? Will it be a solution or not?